Prof. Dr. Mohsen Shalaby MSc , MBBCh , M.D. 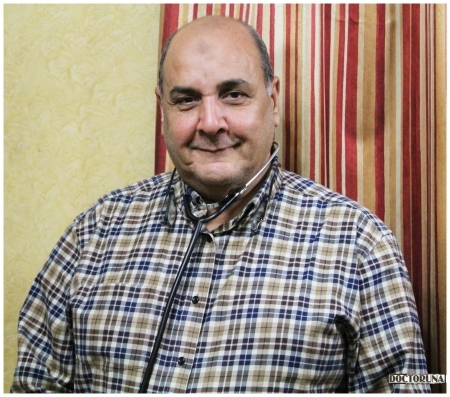 Dr.Mohsen Shalaby is a professor of pediatrics and neonatology at the faculty of medicine, Benha University. He is a highly experienced consultant in the management of preterm infants and neonatal cases, as well as, normal pediatric consultation. He is currently a member of the Egyptian Society of Preterm and Neonatal Care and is a consultant of pediatrics and neonatology at Cleopatra and El Nozha Hospitals.